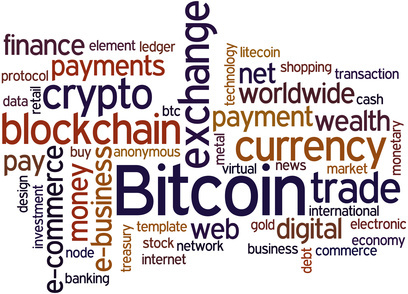 Cryptocurrency is all the rage nowadays, with more people looking into its utility as an alternative to fiat currency. 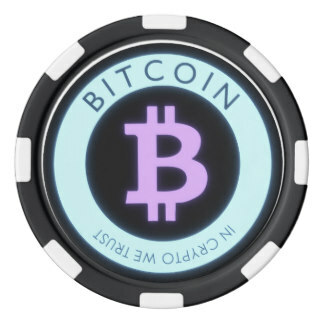 The poker community in particular seems to have a vested interest in the success of cryptocurrency, which begs the question of whether we’ll eventually see it being accepted in mainstream large-scale tournament series, such as the World Series of Poker. Before we get ahead of ourselves, however, it’s worth examining the pros and cons of what beginning to accept cryptocurrencies might entail for the WSOP. Considering dipping your toes in the crypto waters for the first time? 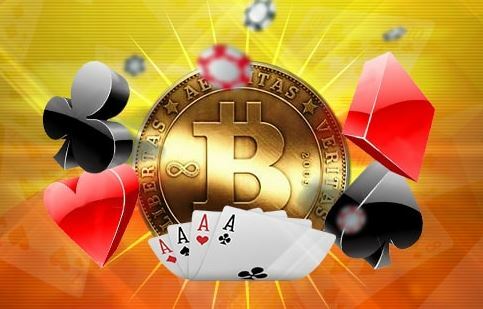 Well, online poker rooms and casinos are happy to oblige, accepting cryptocurrencies like Bitcoin and even allowing you to play for crypto stakes. Before you dive in, it’s worth knowing some important facts about cryptocurrency and how online poker rooms and casinos deal with them. As always, caveat emptor.